and the howling wing that proceeds the storm. and Fire that burns through ages untold. This bless shan't be undone. as the four elements will attest. from curious eyes that pry and look. while I fill this book with knowledge and charms. as I seal it with a kiss. By my will so mote it be." While writing this blessing I burned some white sage, a couple of candles, and had some quartz crystals sitting on the desk to aid in my blessing. 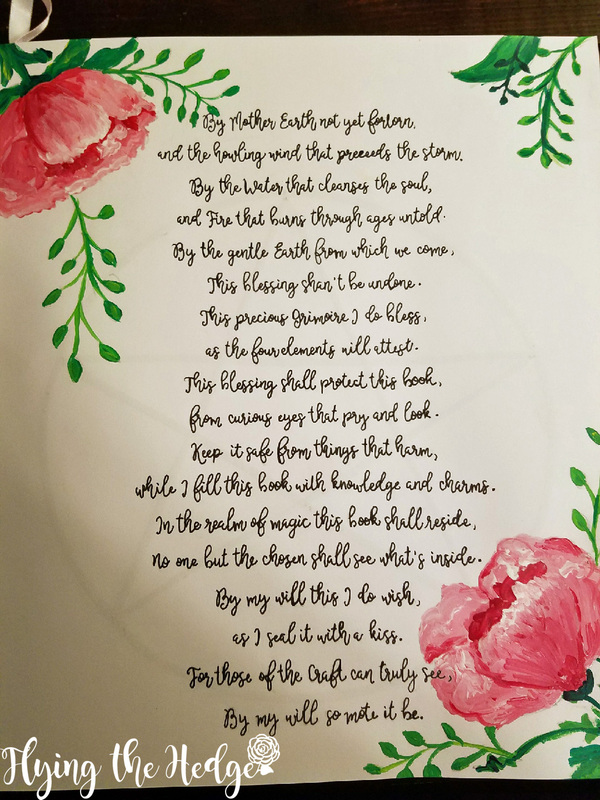 I wrote the blessing into my book on the last full moon, a great time to bless and cleanse magical objects. 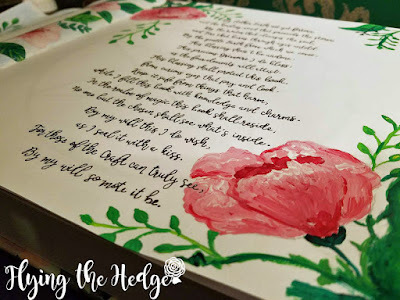 I decorated the corners with peonies, one of my favorite flowers using acrylic paint. I am thrilled with how they turned out. I'd love to see what you guys have produced for your blessing. 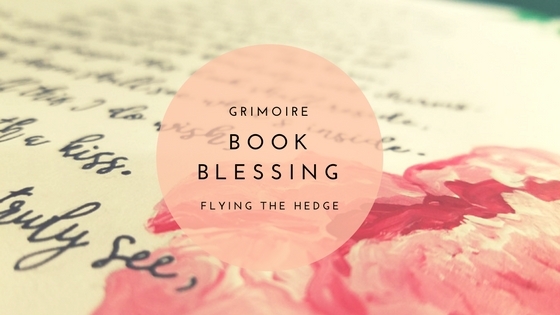 Feel free to share in a comment below, on Facebook, or Instagram using #masteringyourgrimoire. I apologize again for being so far behind. Everything should be back to normal soon. Trying my best to catch up! 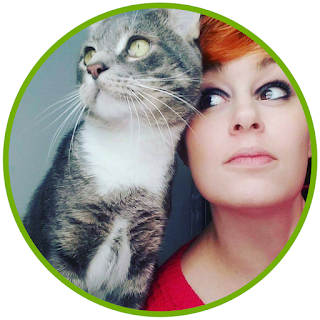 Oh, your page is so lovely ! Whops! Definitely a typo. Thanks for catching it. Sometimes no matter how many times I read over a post, errors still make it into the final published version. Also, thanks for reading. I'm glad you enjoyed my work. Beautiful job Willow!! I love that you put your personal art into it...as an artist myself, I think your flowers are lovely! I always enjoy your book reviews. I need to catch up on posting, myself. Have you seen 13 Reason's Why? The chick in it reminded me of you. Not emotionally, but physically. You guys look pretty similar.